Buying Foundation Online? Here’s How You Find Your Perfect Shade Match! Like most women, I'm sure you thought the best way to buy a foundation is to go to the store and have a swatch party? If you've been to Sephora or any make-up store, you know that it can get confusing and extremely overwhelming. More often than not, I tend to come out with everything except for what I actually entered the store for. A lot of times, if the employee isn't well trained you'll end up with a shade lighter OR a shade darker. I cannot begin to express my angst about all the wrong shades of foundations I've bought over the years. 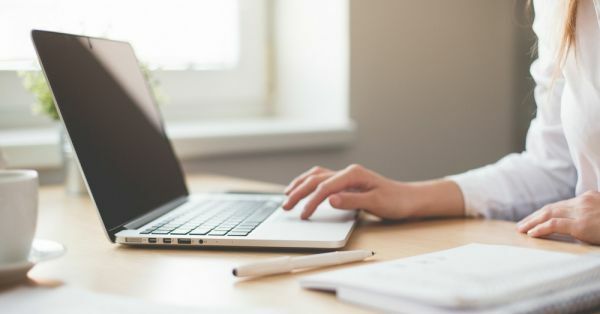 So, how to buy foundation online? 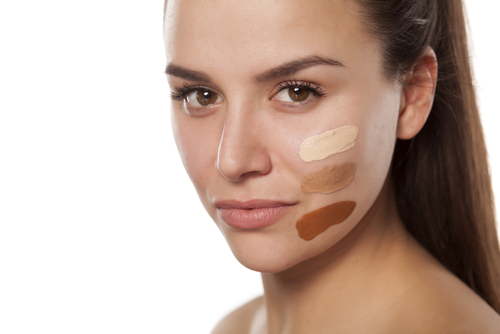 Here are a few basics you need to keep in mind while picking the right shade of foundation. Look at veins on your wrist to determine your undertone; if they look green, then you have warm undertones, and if they look blue, then you have cool undertones. People with warm undertones have more yellow and olive in their skin versus people with cool undertones have more pinks and blues in their skin. Foundations that are yellow work best for warm undertones. 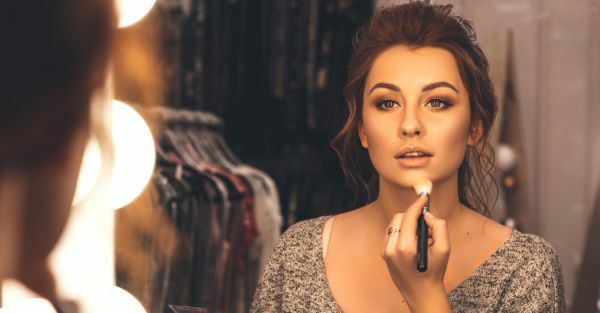 Foundations that are pink work best for people with cool undertones. What this basically means is that your foundation will lean towards a certain undertone - pink or yellow. Once you know which bracket you fall into, shopping online will be a breeze. I recommend going to your nearest Sephora or M.A.C store to get the closest shade matching your skin tone. Make a note on your phone or email yourself with the brand, the line and the shade name/number. This will serve as your shade guide for all future online purchases. 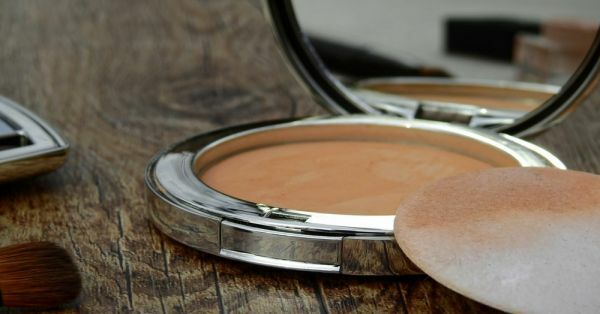 There are a few websites that help you determine your foundation shade by putting in some of your existing foundation shade matches. Therefore, noting down your shade in popular brands is always handy! Check out Findation and Temptalia. You can reference a foundation that you already use as a starting point. Once you're done, the website will give you a list of your shade matches at the popular drugstore and luxury brands. If you're still confused, google the name of the foundation and its shade name and look at swatches or videos. Once you think you have found a foundation shade that matches, do a quick Google image search and look at people who have used the product. Do a quick comparison of your skin against theirs and you'll be more certain. I always recommend buying a shade darker VS. a shade lighter. It's easier to lighten up a foundation than darken it. Once you know your undertone even a shade darker will work if you lighten it up a bit. Use a lighter foundation or you can get a foundation lightener like The Body Shop Shade Adjusting Drops. Easy Peasy! Customised foundation for use all year round! Always have a return policy if anything, right? It’s always a good idea to buy foundation online from sites that have a good return policy, in case you order a shade lighter or darker. Sites like Sephora, Nykaa have a great return policy in place within a certain number of days after purchase. Just make sure to keep the original packing and invoice intact with you. Rather, you can also try emailing your chosen brands to send you some foundation samples. After all, it’s always better to try first than lose your cash! Always remember when you're shopping online... don't go by the swatches on the website. Google away! Have you added to cart yet?